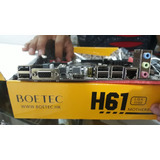 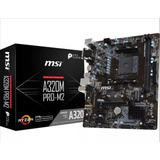 Placa Msi A68hm-e33 V2 Socket Fm2/ Fm2+ Nuevo Con Garantia!! 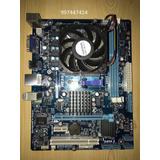 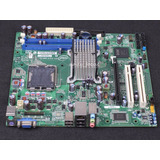 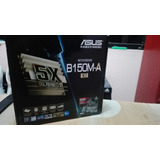 Motherboard Asus Prime B350m-a, Am4, Amd B350, Ddr4, Sata 6. 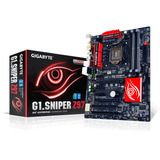 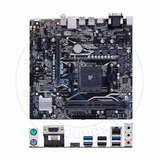 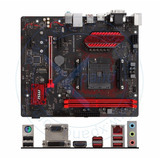 Motherboard Asus Prime A320m-k, Am4, Amd A320, Ddr4, Sata 6.